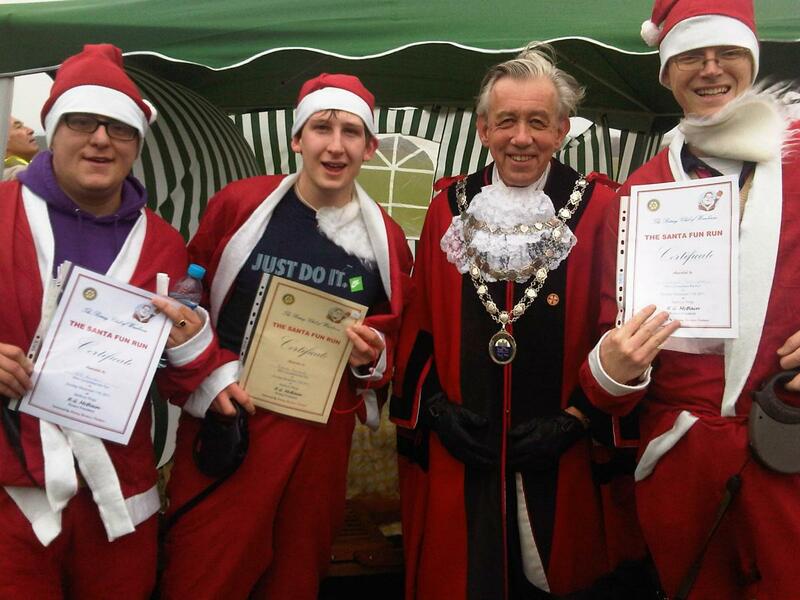 In true festive spirit, the Mayor of Wimborne, Cllr Robin Cook, hands out certificates to (from right to left) Michael Tomlinson, Cllr Patrick Edwards and Will Burstow for completing the Santa Fun Run and raising money for Julia's House and the Royal British Legion, Wimborne. Members of the team show their support for a Colehill & Wimborne Youth Centre. 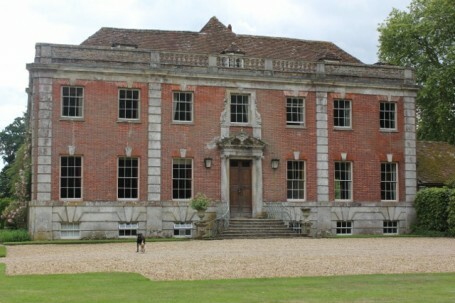 The Wimborne and Colehill branch held a very successful Punch Before Lunch event at historic Deans Court in Wimborne, courtesy of Sir William and Lady Hanham. As ever the event was a great success and provided festive cheer in the run up to Christmas.